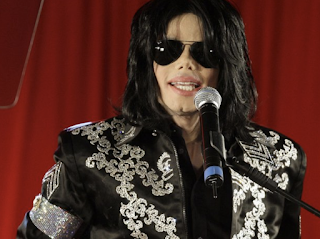 Michael Jackson's estate sued ABC and Disney because a two hour documentary on Jackson's last days improperly used his songs, music videos, and movies. It cites Disney's aggressive defense of its own copyrights and its normally narrow view of fair use, the doctrine in copyright law that says short excerpts can be used for news, criticism and research. Kim Kardashian West recently went to the White House to discuss the pardoning of Alice Johnson, a 62 year old woman who is serving a life sentence for a first time non-violent drug offense. Johnson was sentenced to life in prison in 1997 after she was convicted of eight criminal counts related to a cocaine trafficking ring. Since appellate judges and the US Supreme Court have since rejected her appeals, Johnson would need to be granted clemency by the president to be discharged. Johnson has serves over twenty years of her life sentence without parole. So far she has become an ordained minister, a playwright, a mentor, a counselor, a tutor, and a companion for inmates who are suicidal. She hasn't committed a single disciplinary infraction in two decades in prison. A formerly respected fertility doctor in Canada used his own sperm to father 11 children or more over the course of decades with his patients, according to a class action lawsuit. The complaint says that Doctor Norman Barwin agreed to use an anonymous donor's sperm in some cases or samples from one member of the couple, but he used his own instead. Recent DNA tests show that as a a result Barwin is the biological father of at least 11 children. In other cases, Barwin treated 16 women who had chosen intended fathers and later gave birth to children who are not biological matches for those men. The complaint says that the fathers are unknown. 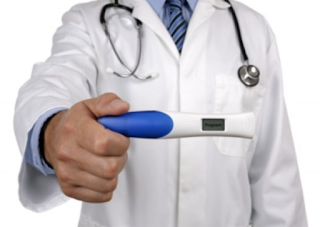 The inseminations in the lawsuit are from 1970's to the early 2000s. The first lawsuit was filed in 2016, but was granted a class action status in April 2018 meaning that the attorneys believe that more people may have been affected by Barwin's actions. 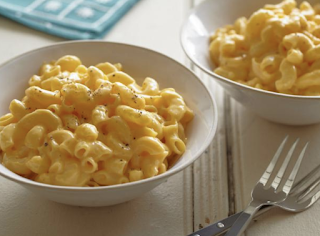 25 year old Alaina Limpert from Arizona told the police that she didn't intend for her two year old daughter to eat marijuana infused mac and cheese. She said that she made the pasta dish with cannabutter (which is butter that is laced with THC, the active ingredient in weed that gives someone the high feeling) as a treat for her husband. She wasn't aware that her daughter ate some until the toddler started showing symptoms of being high. Then neither parent took the child to emergency care. Instead the police allege that Limpert laughed when her daughter was high and put the toddler in a cold pool to "shock" her. Someone who witnessed the incident called the Arizona Department of Child Safety. Police arrested Limpert at her home for child abuse, cultivation of marijuana and possession of marijuana, among other charges.